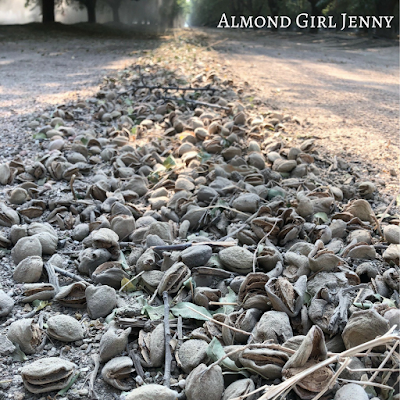 After we started shaking, the next day we were ready to start sweeping. 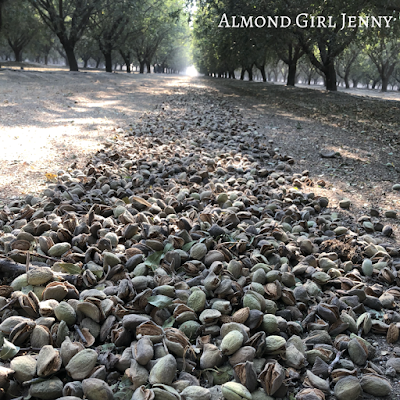 Sweeping is the process of getting the almonds in nice, clean windrows so they can be picked up. 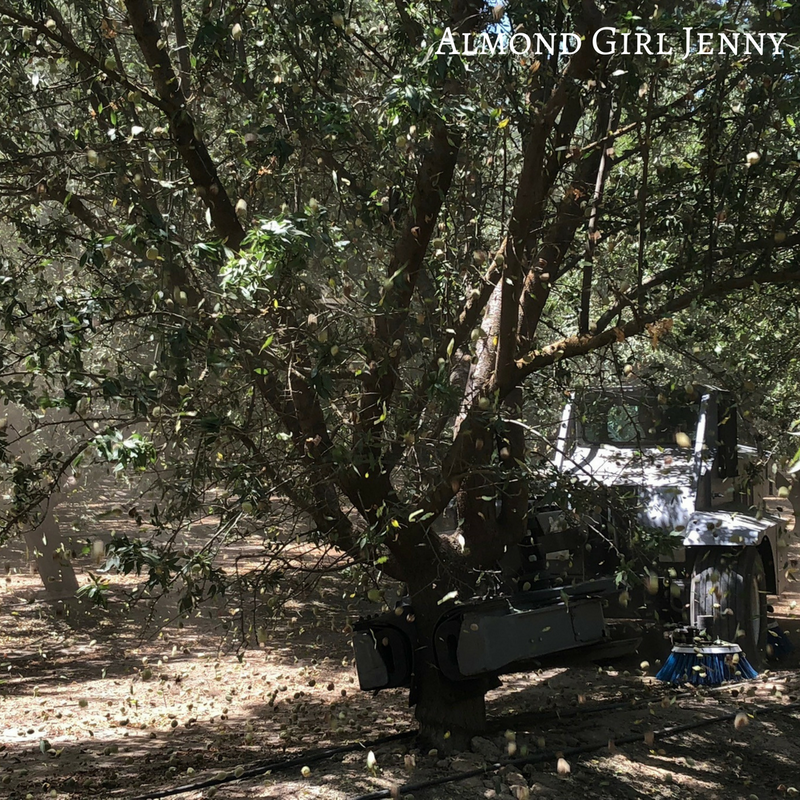 Unfortunately, the sweeper also sweeps dirt, leaves and sticks with it. 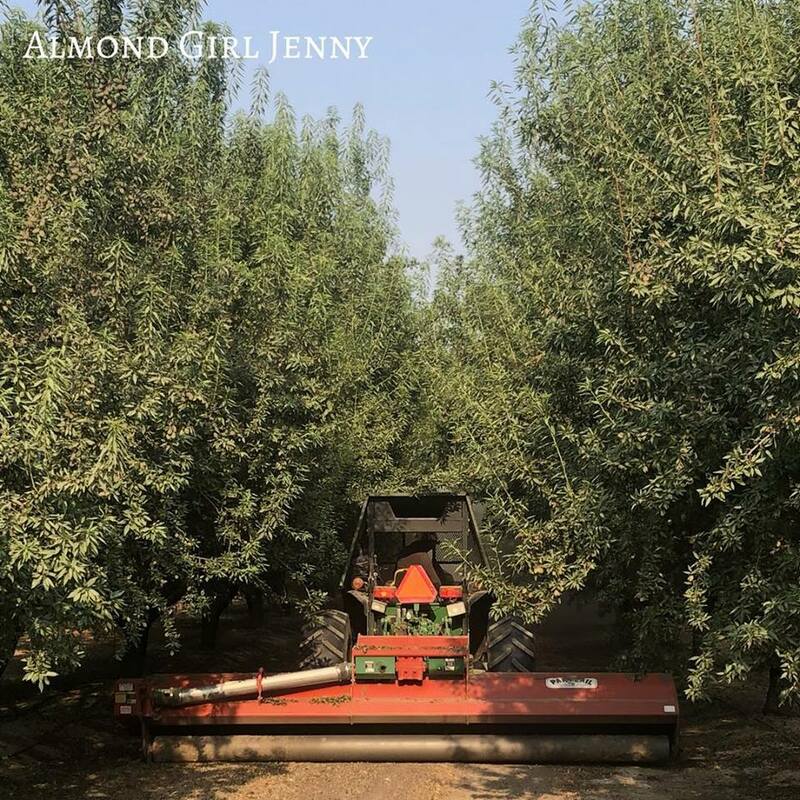 In fields that have excess debris, a conditioner is used. 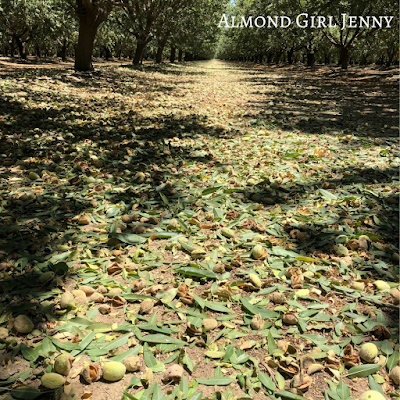 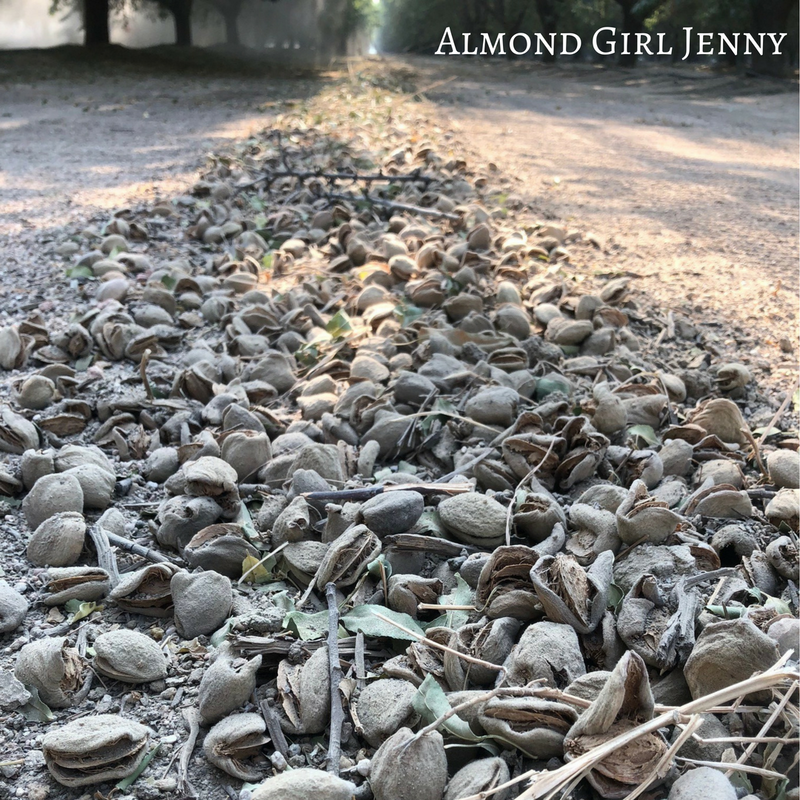 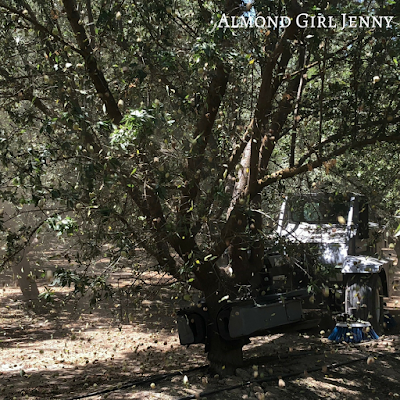 The conditioner picks up the windrowed almonds and removes the debris, sticks, leaves and spits out the clean almonds in a windrow again. 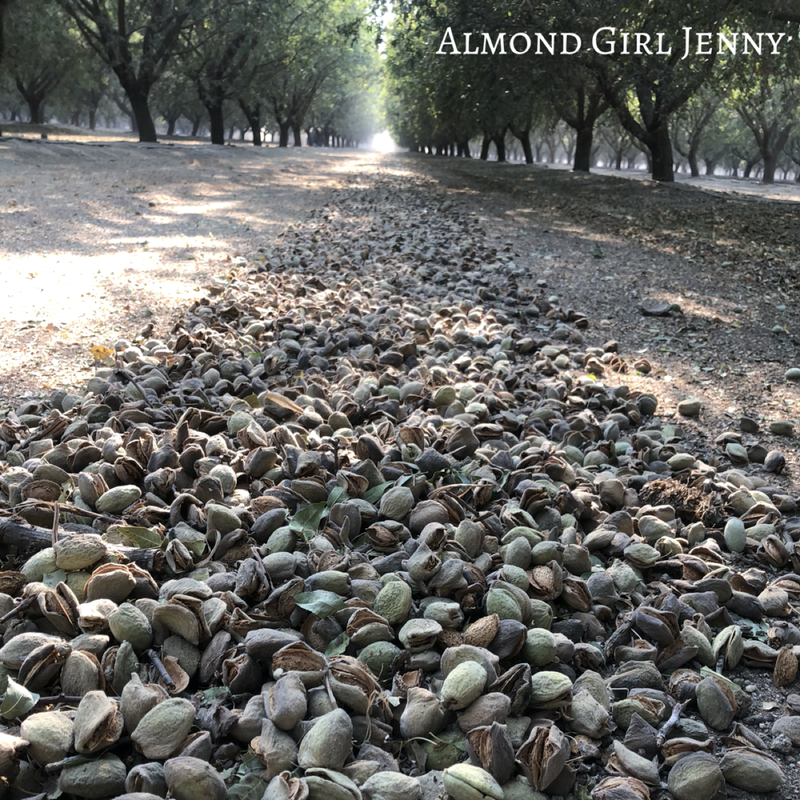 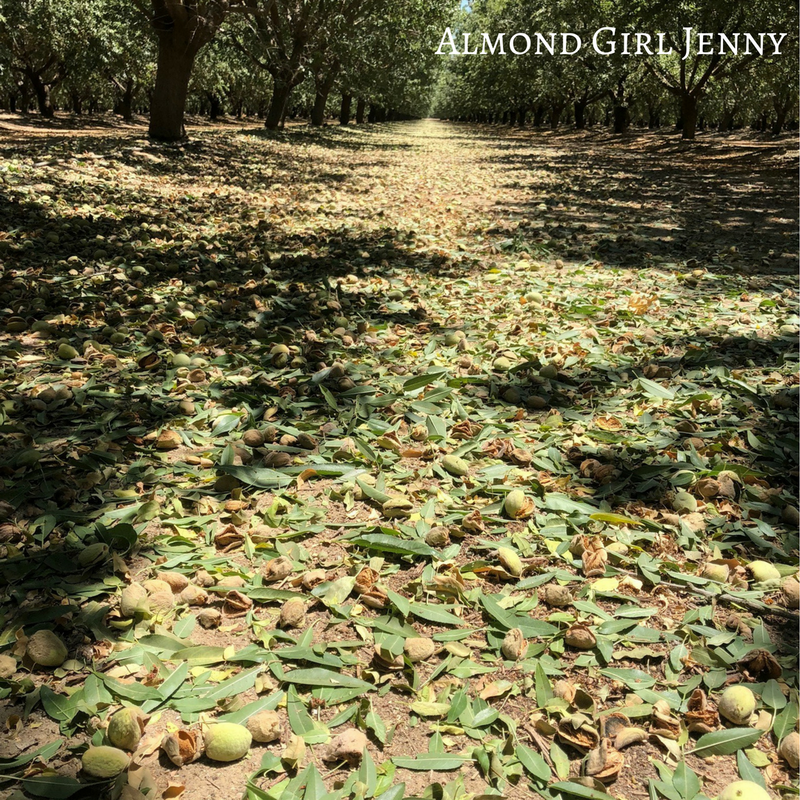 Now, the windrowed almonds lay out in the orchard for 7-10 days to dry out. 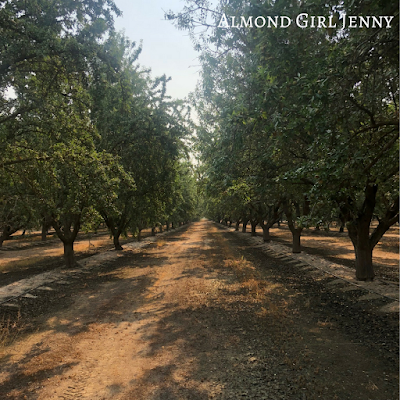 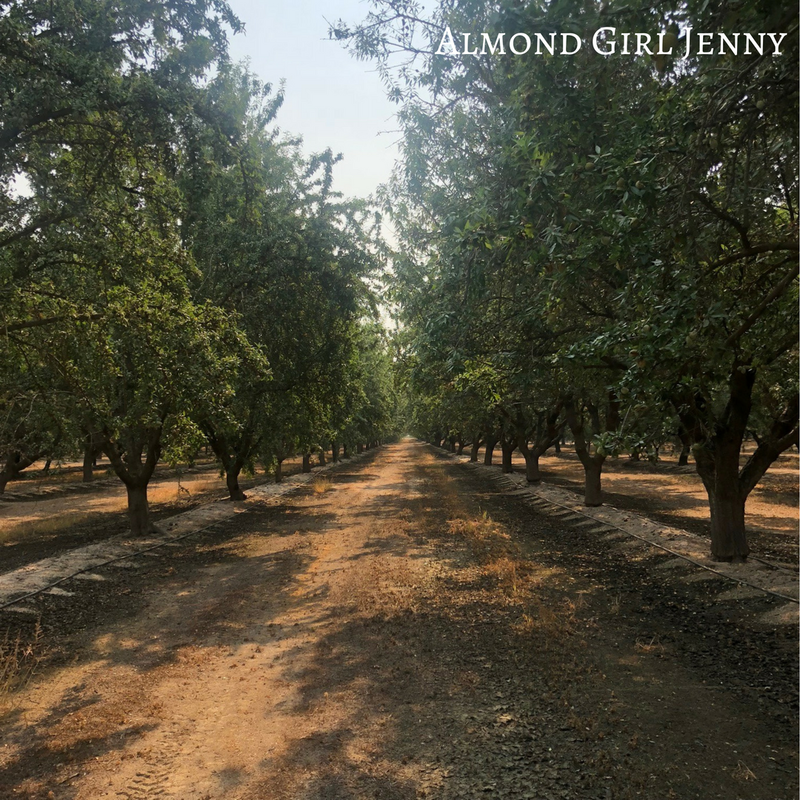 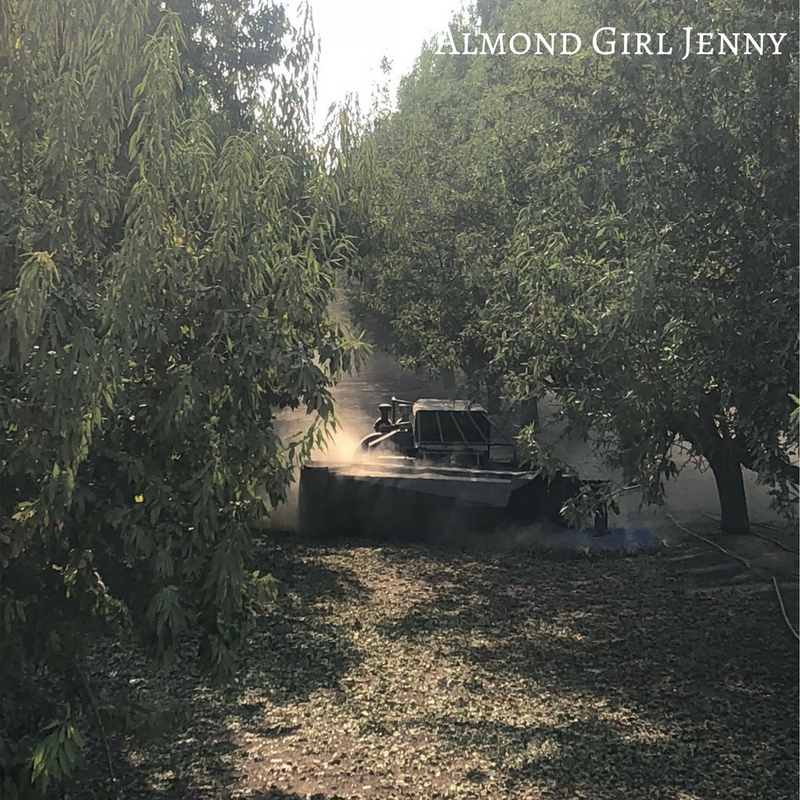 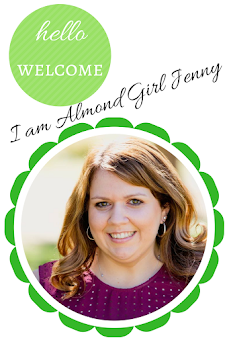 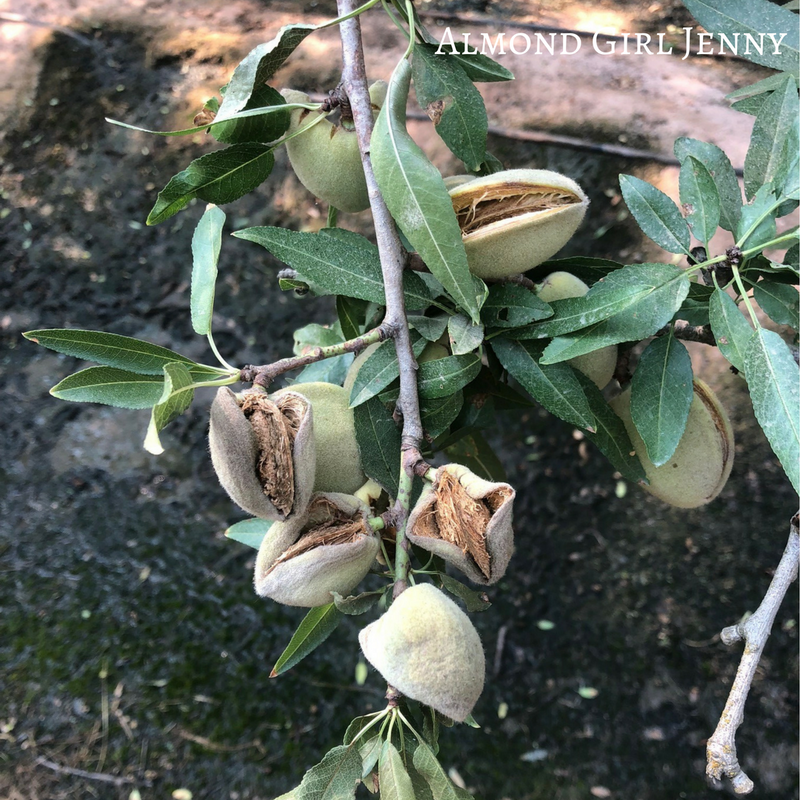 Drying out will help get excess moisture out of the almond and be ready for further processing. So, that's the beginning of harvest in a nutshell! 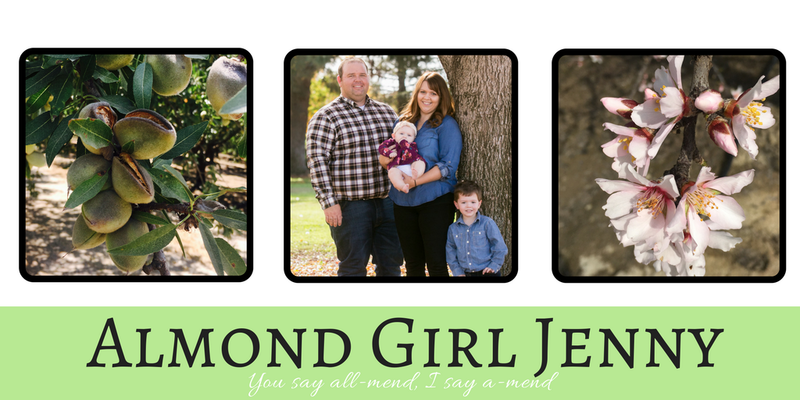 Stay tuned for picking up!